One of the most exciting traditions in playoff hockey is the playoff beard. Popular culture states that the trend was started by the New York Islanders during their dynastic cup run. Since that time it has blossomed into a full blown tradition. Every year we see more and more players make the pledge to grow their beards until they are eliminated or win the ultimate prize. While not everyone can grow a full beard (yea, we are looking at you Sid) most players toss away their razors for the most wonderful time of the year. Let’s take a look at the top 5 playoff beards from the 2016 playoffs. Classic playoff scruff, his beard plays as hard as he does. This look is a classy as the man himself. 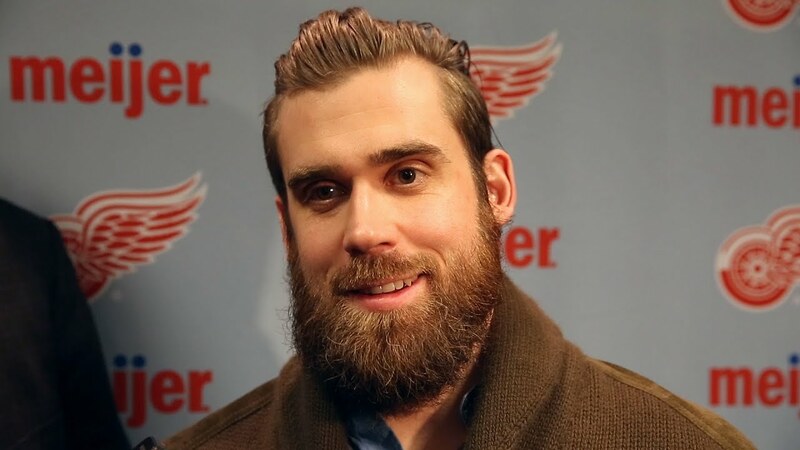 hopefully we can see this beard make an appearance for a few more years after the Wings disappointing run. Garrison is a veteran defenceman with a veteran playoff beard. with the Bolts still in contention, look for this baby to sprout a few more split ends. Holtby backstopped the Caps run this year and has been the backbone of the team in the crease. solid showing by Braden this year. I mean what else can we say here? Are these boys wizards or hockey players? part of me wants to see the Sharks make it to game 7 of the finals just to see if Brent and Jow get cast in the next season of Duck Dynasty.